Rohini branch of RIG is located at Delhi City and well connected to metro station. 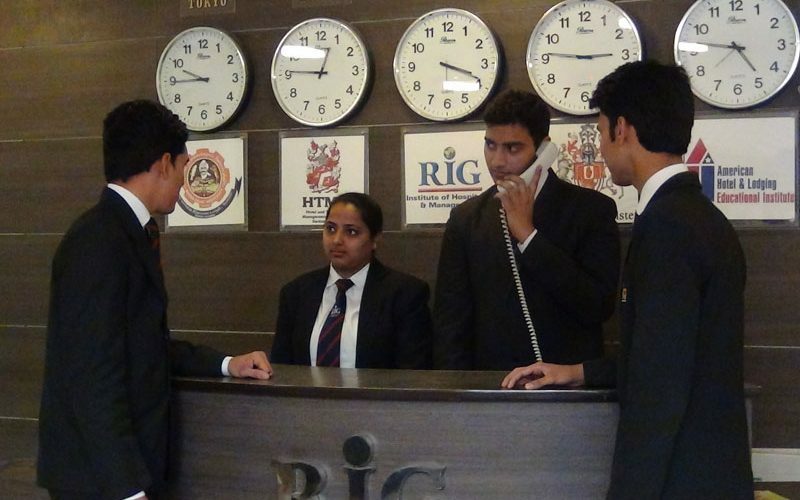 Established in 2014 only, the institute has enrolled a large number of students. 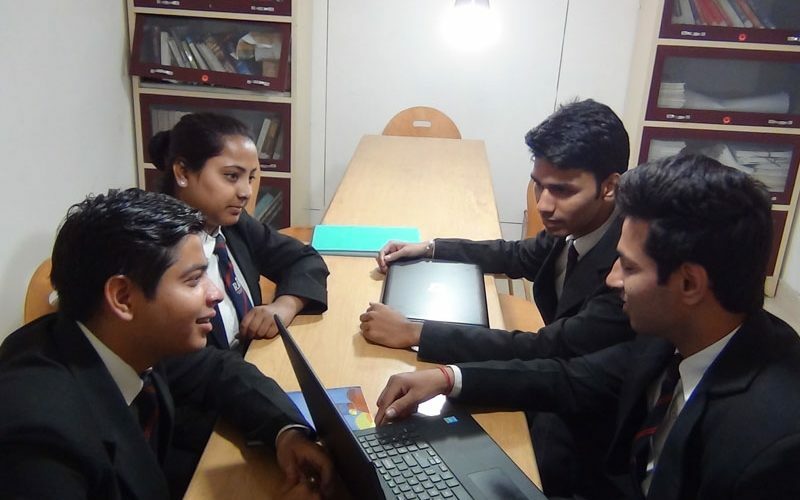 The institute offers Indian and international certification and Degree with the help of eminent and qualified faculties. 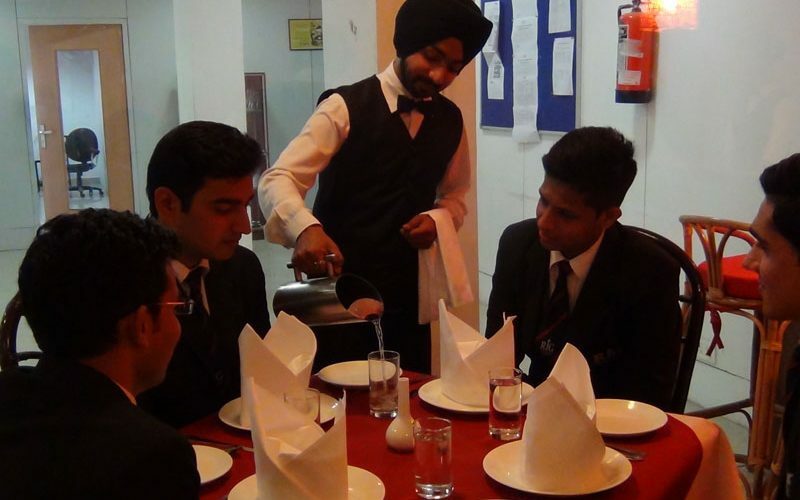 There is a need to develop readily “Employable” trained and skilled manpower for India in various sectors of Hospitality and Management. 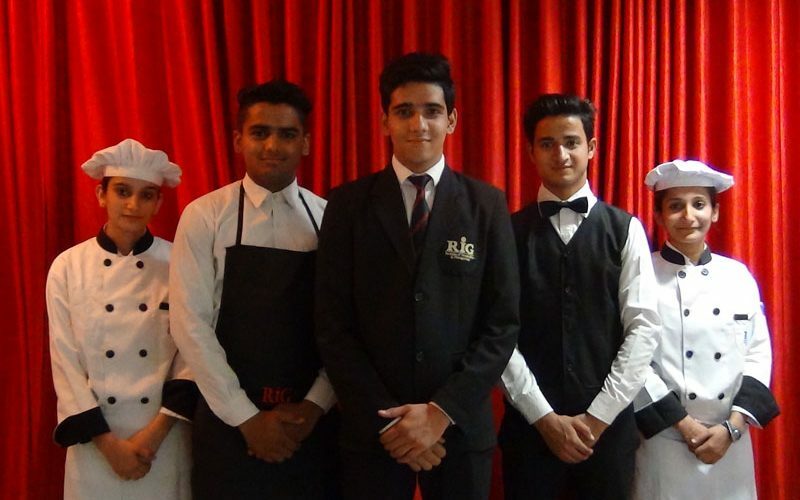 As a result, the institute has designed various employment-oriented programs with specialization in diversified areas of Hotel Management. Our courses aim to develop readily employable manpower with emphasis of Knowledge, Innovation, Motivation, Technical Skills, Communication, and Hands on Practice aspects of employability. 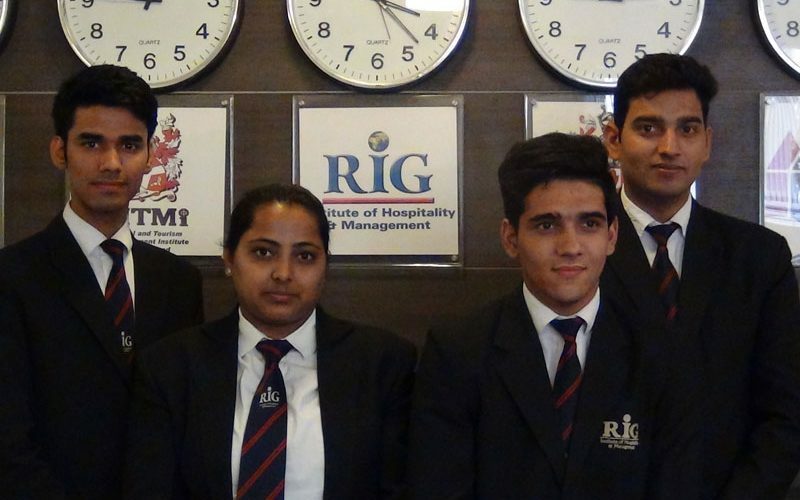 RIG Diploma in Hotel Management certified by International Academic Partner Institute. Also facilitating admission in a Three Years Degree Programme. 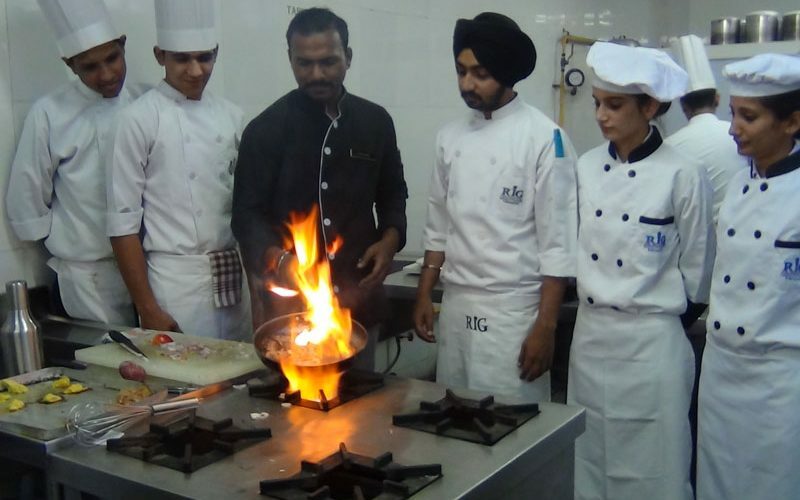 Certificate course of One and Half year in Food Production from American Hotel and Lodging Educational Institute, US. 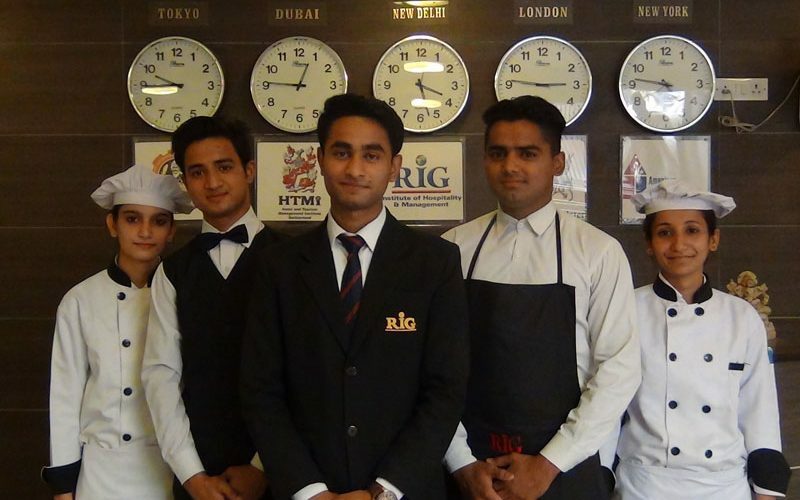 Certificate course of One and Half year in F & B Service from American Hotel and Lodging Educational Institute,USA.